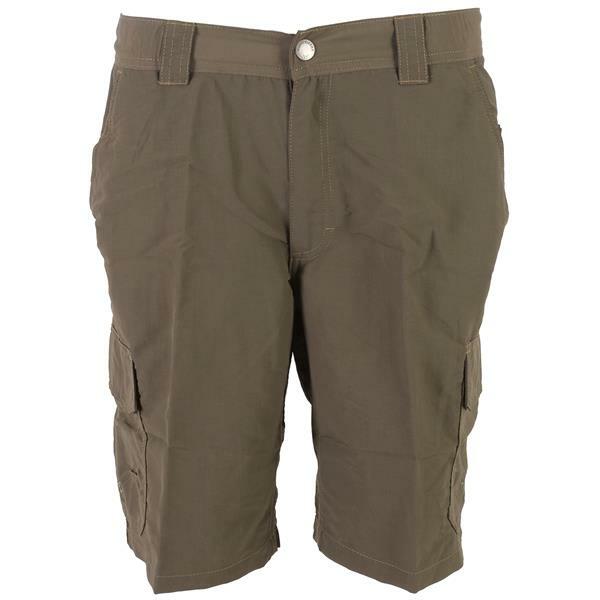 Want a pair of awesome and durable shorts that will make you feel like a treasure hunter? 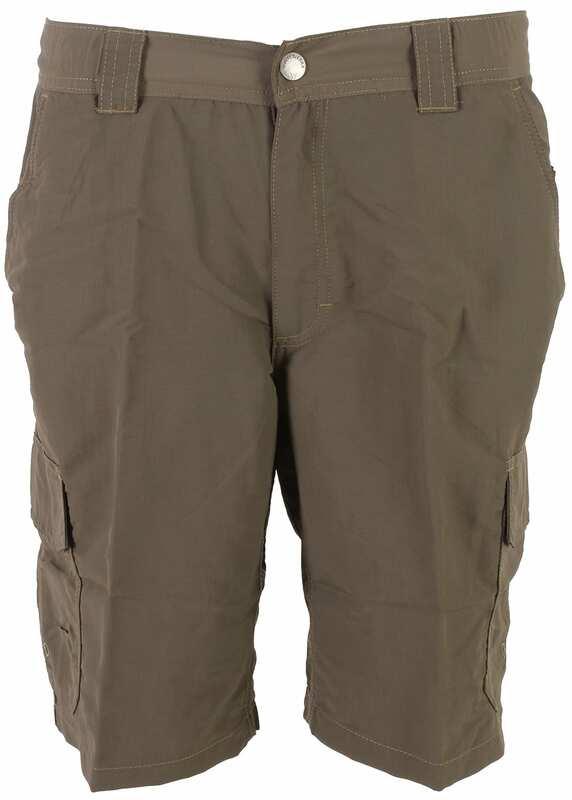 Take a look at the White Sierra Rocky Ridge Hiking Shorts and satisfy your needs. Complete with mesh pocket bags, 100% Quick Dry Nylon, and great UPF Sun Protection, these shorts will keep you rocking those mountains as you take on the steepest hills. 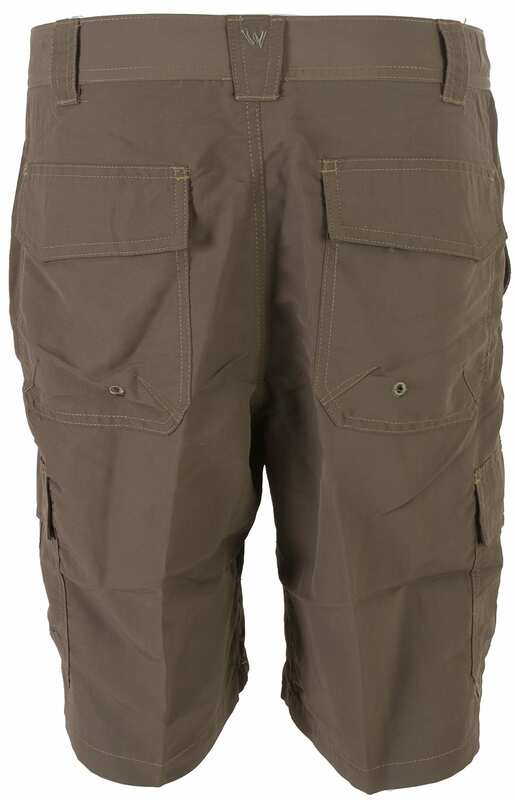 These are some very tough and durable pants made just for any unexpected situation.